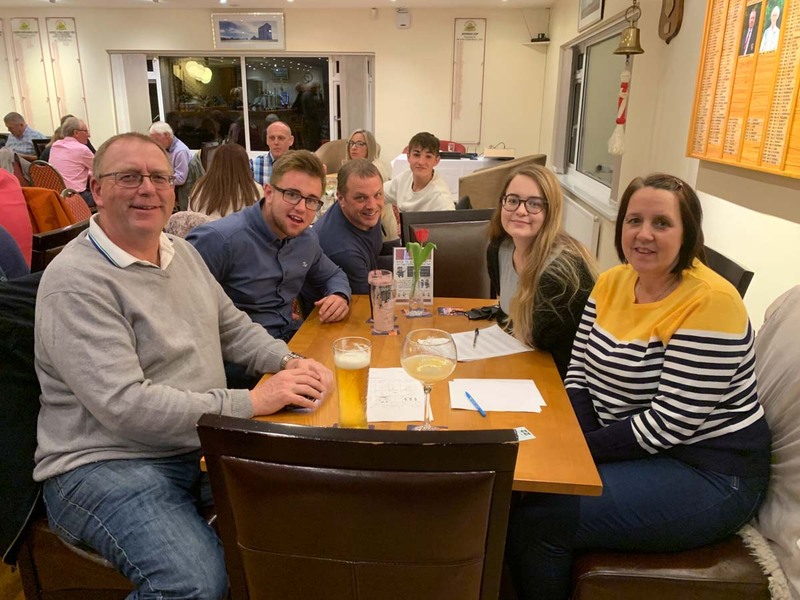 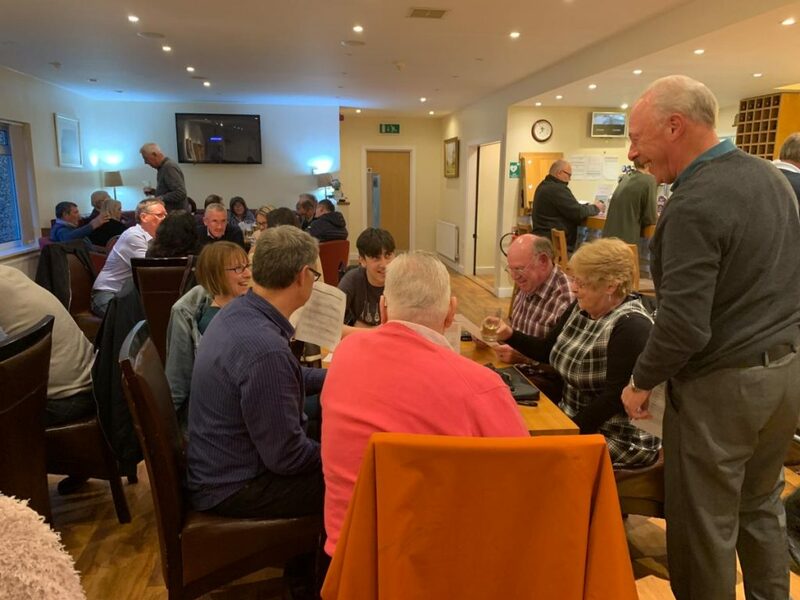 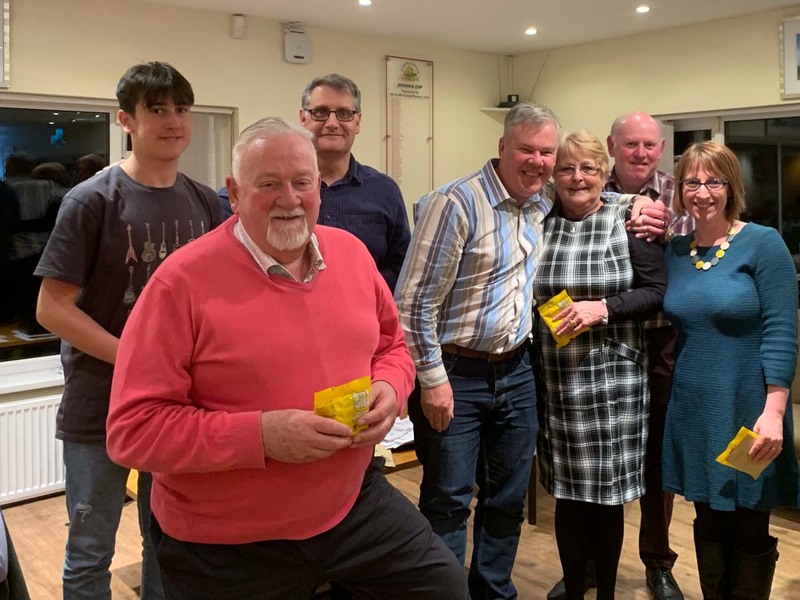 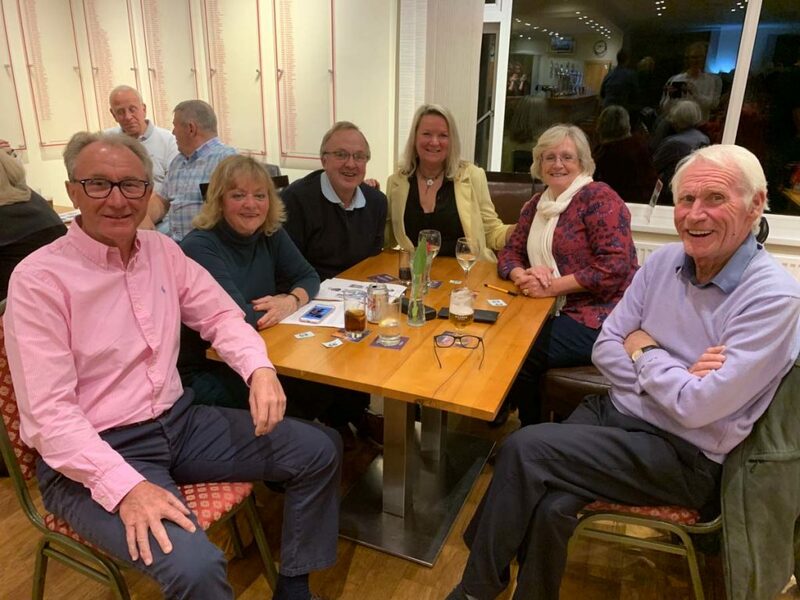 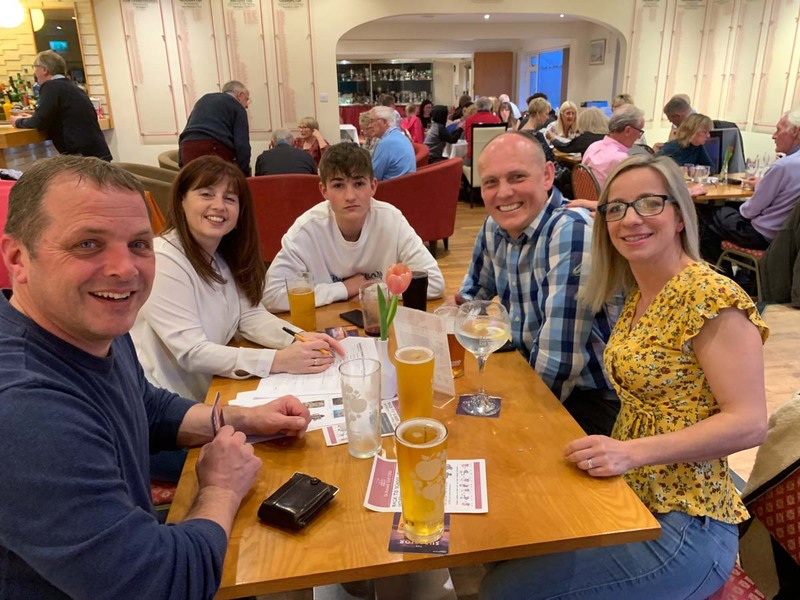 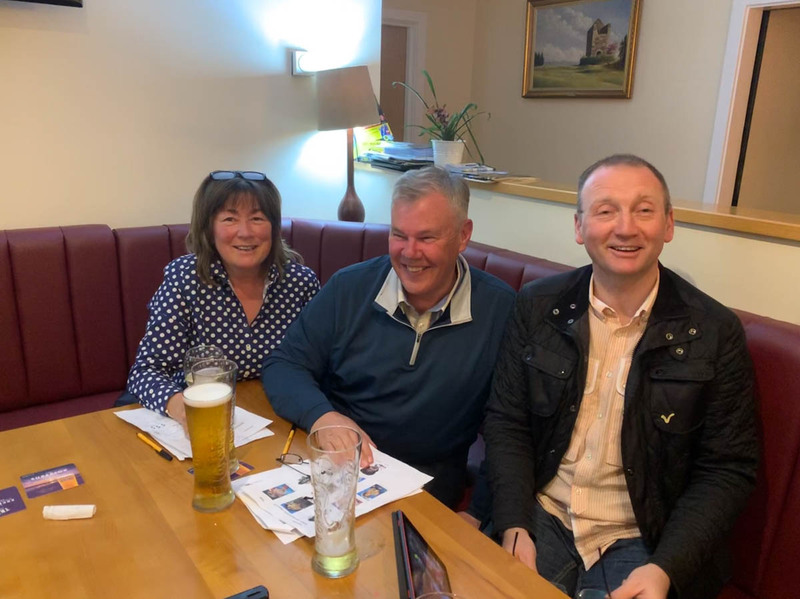 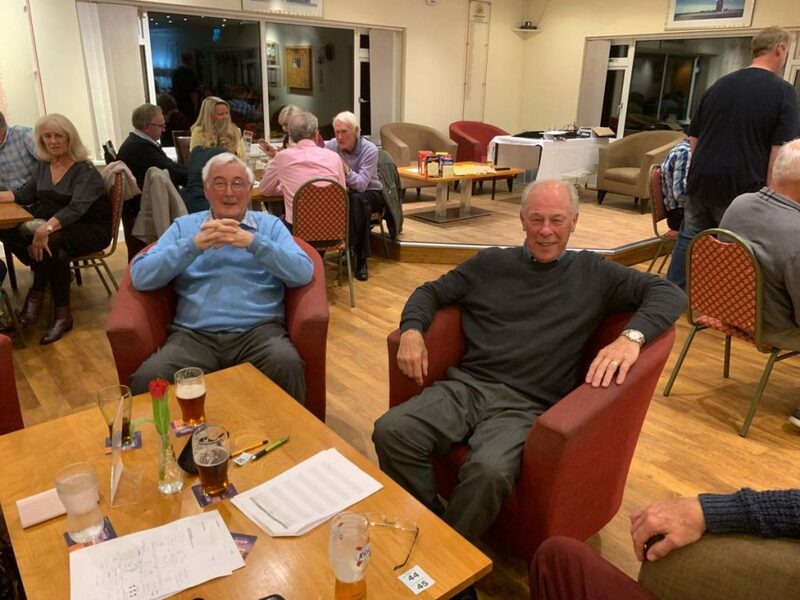 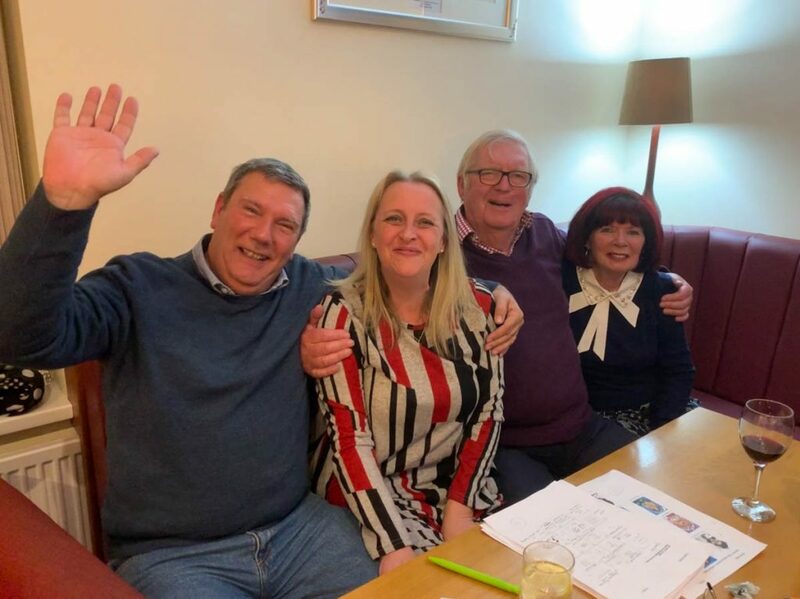 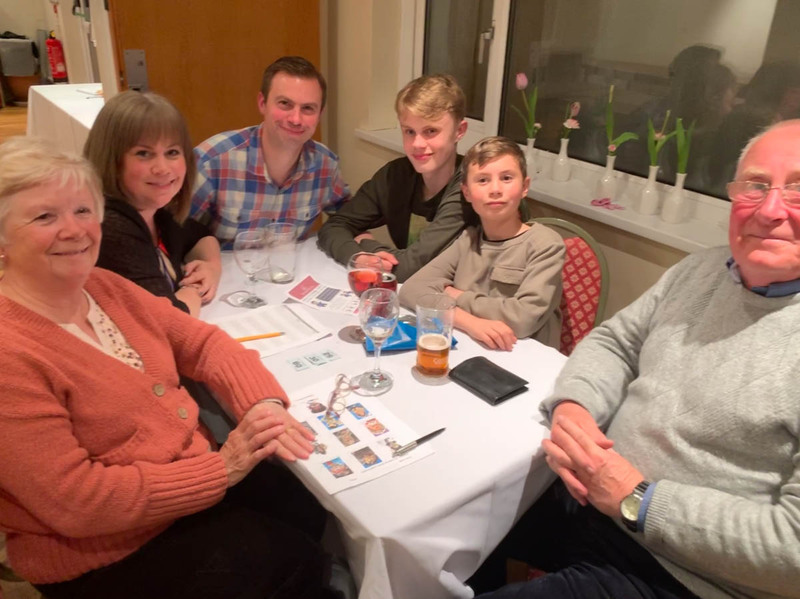 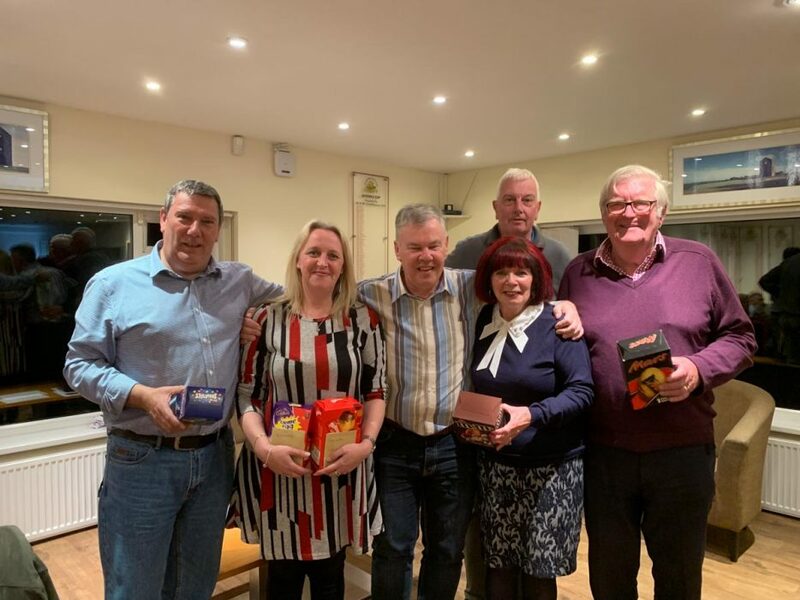 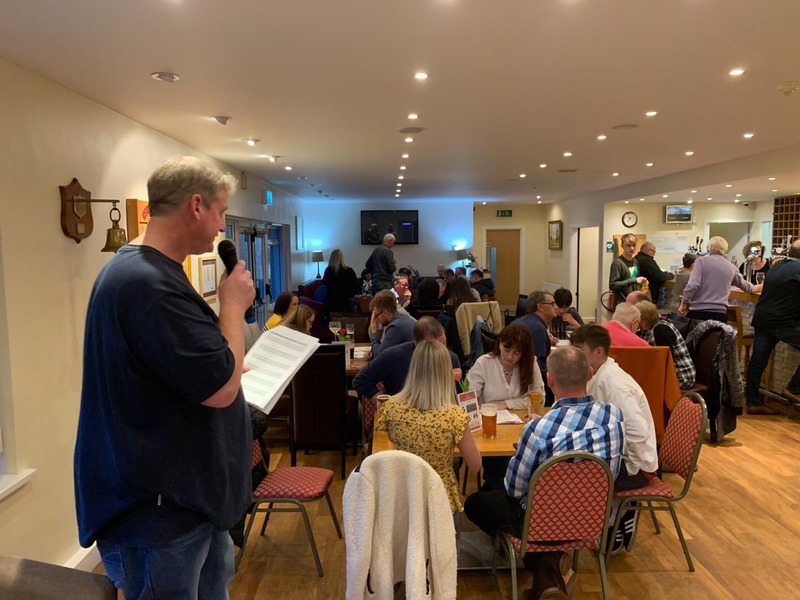 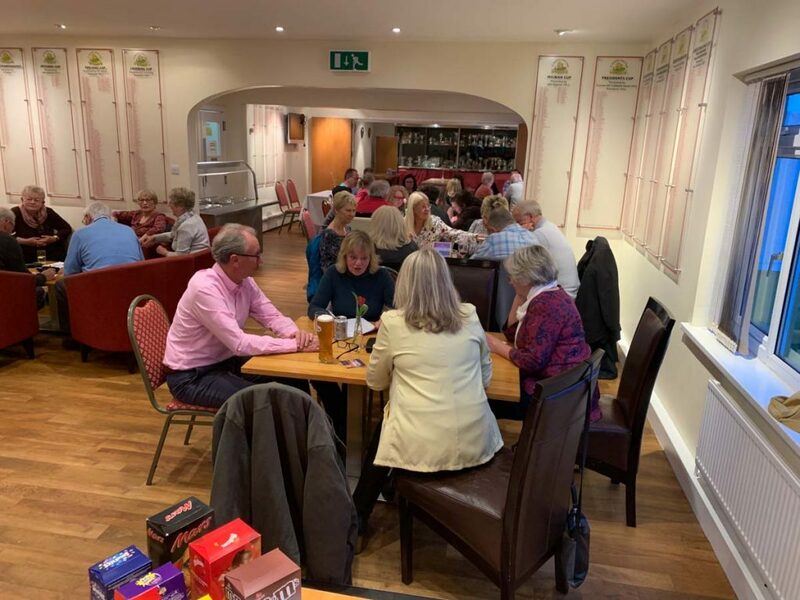 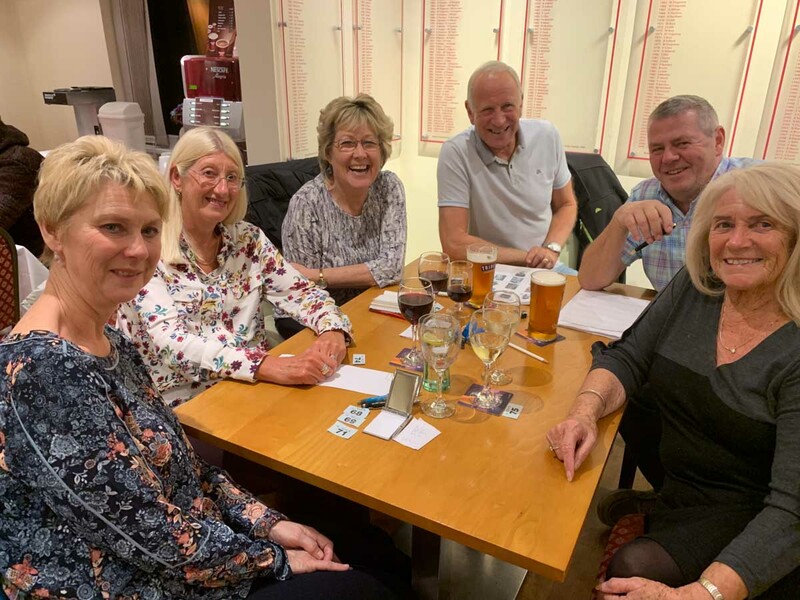 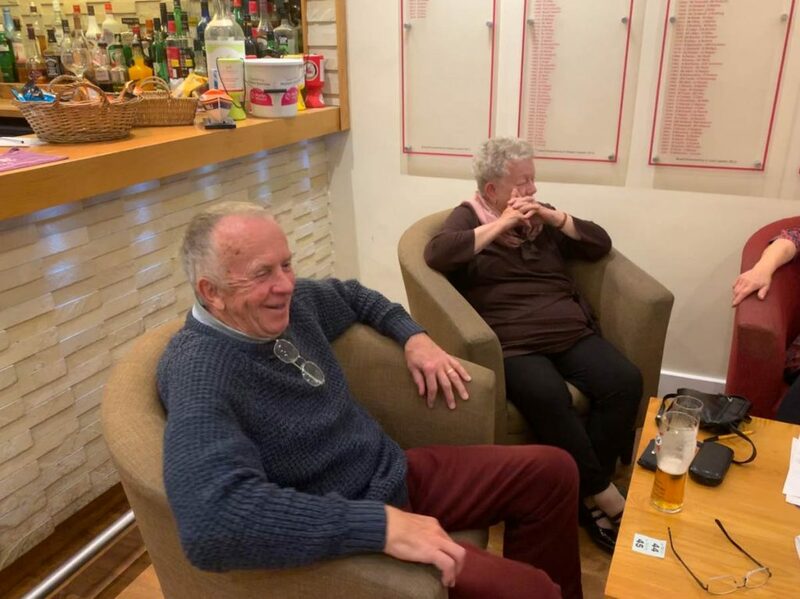 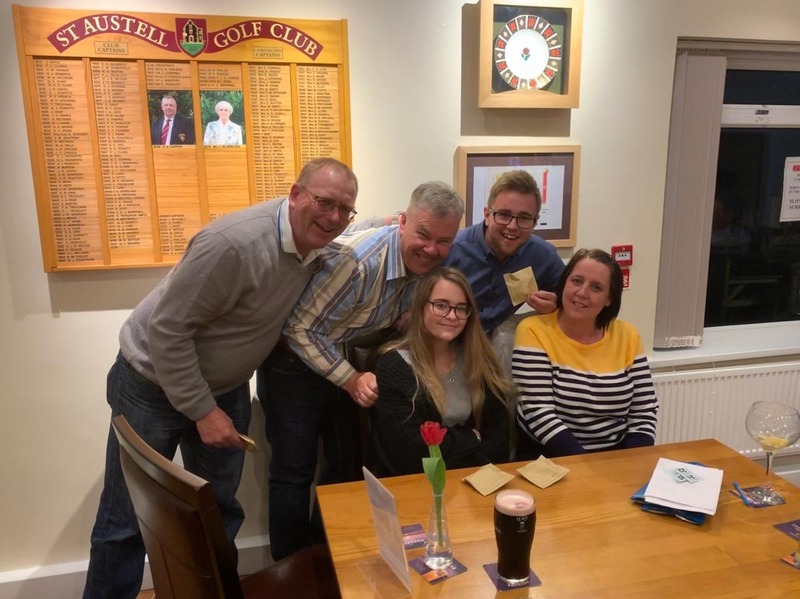 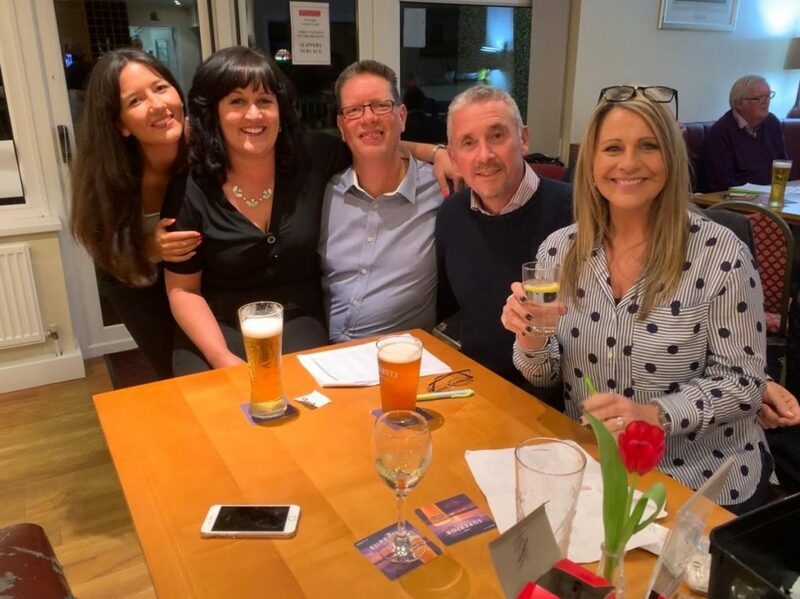 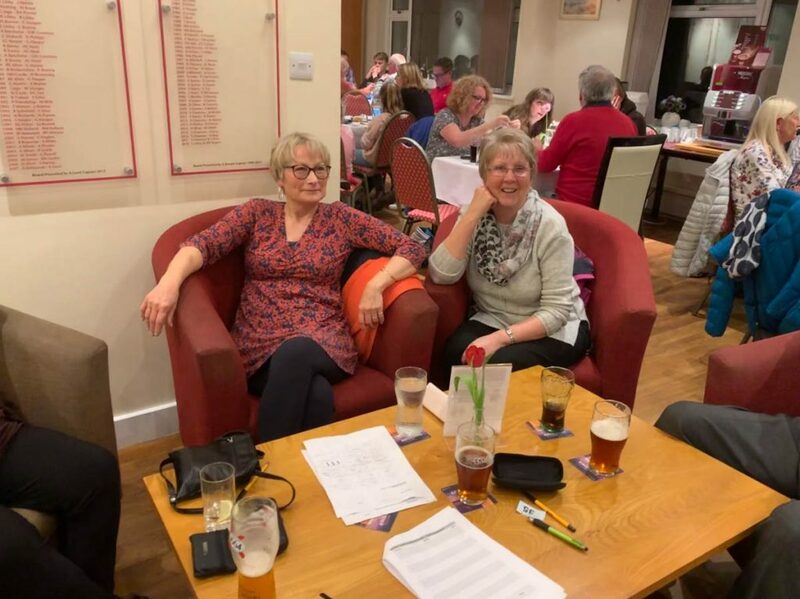 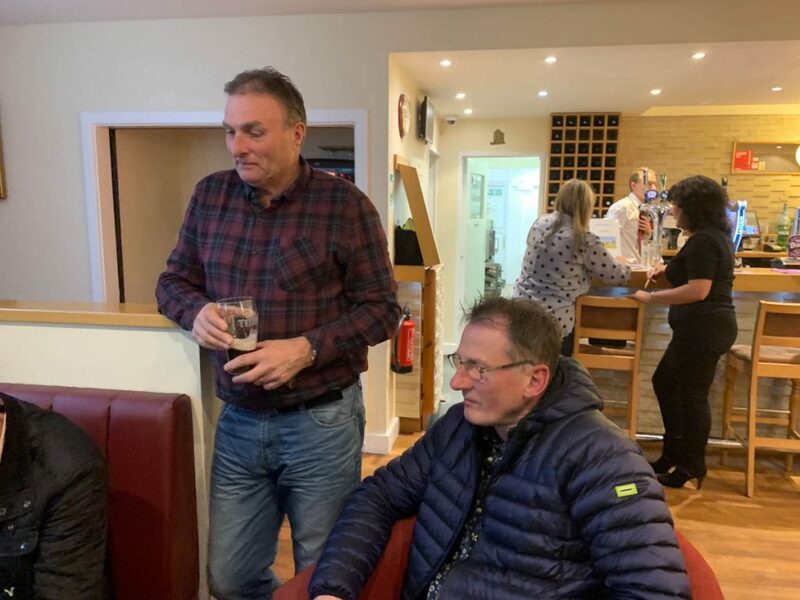 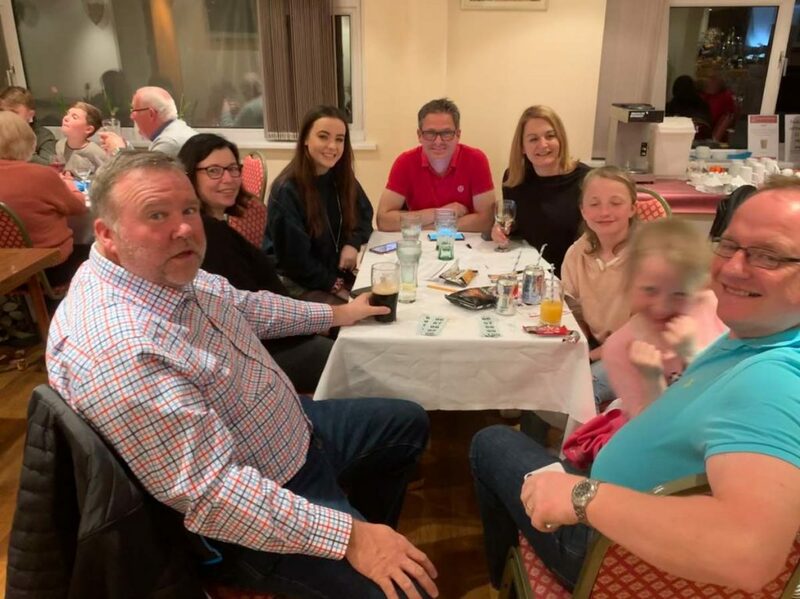 We had an Amazing Audio Quiz Night in aid of the Junior Section. 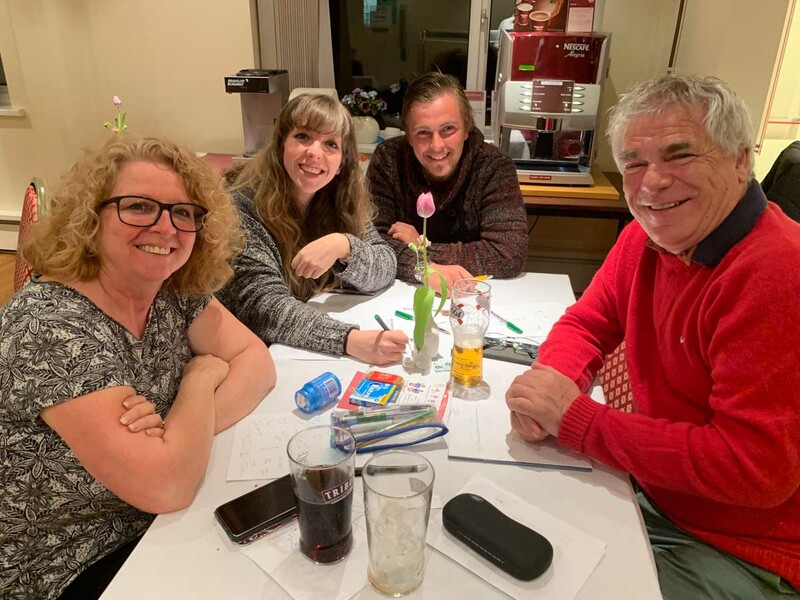 12 teams of 6 took part, created a great atmosphere and had a lot of fun as can be seen from the pictures. 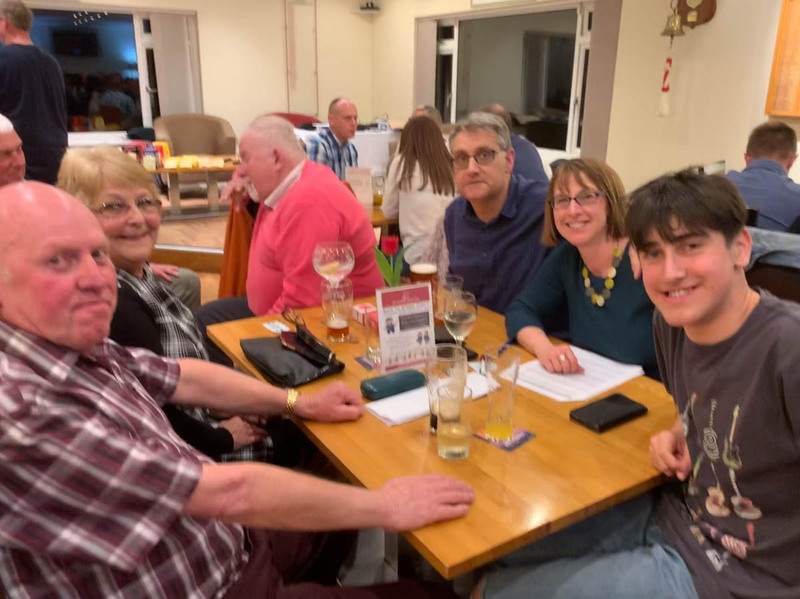 We can’t wait until the next event – many thanks to the social committee and organisers for all the good work!